A nine day tour of Chile's natural, cultural and culinary highlights. 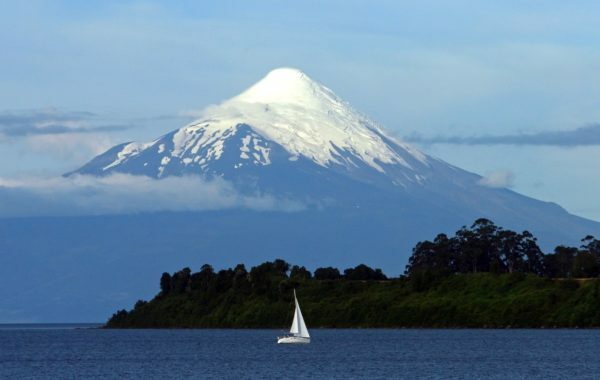 Sample fine wines in bustling Santiago, explore local life in picturesque villages, and marvel at the breathtaking beauty of Torres del Paine and Osorno Volcano. Bring your sense of adventure and don't forget your camera – you're set for the trip of a lifetime! 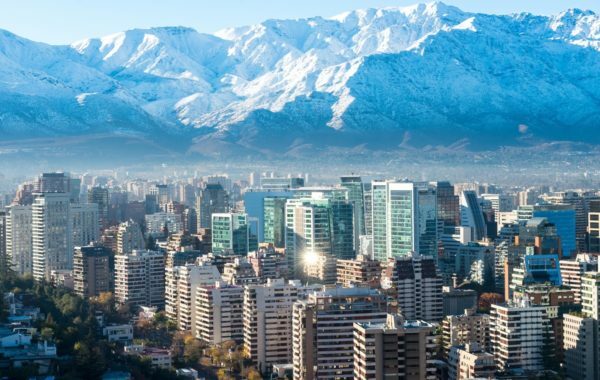 Santiago is a vibrant and cosmopolitan city: the most modern in South America, and one of the continent's cultural centres. A Chimu representative will meet you at arrivals for a private transfer to your hotel. Depending on your arrival time you might have some time to explore the city and its excellent dining (and local wines!) Your guide will be happy to offer some recommendations. Otherwise simply relax, unwind and enjoy the comfort of your hotel. Welcome to Chile! 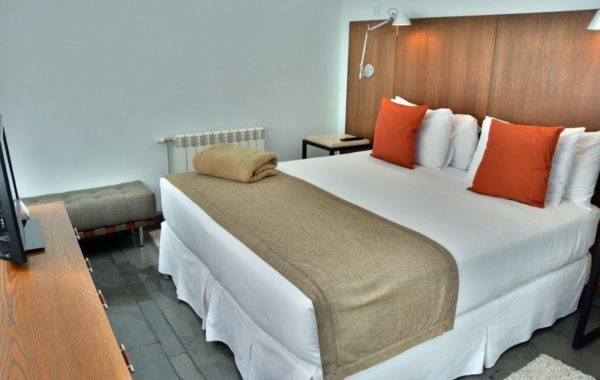 Located in the historic Lastarria district in the heart of Santiago, Hotel Montecarlo offers panoramic views of Cerro Santa Lucia Park, modern rooms and a friendly welcome. There is an excellent restaurant on-site, or the hotel's multilingual staff will be happy to offer alternative recommendations. 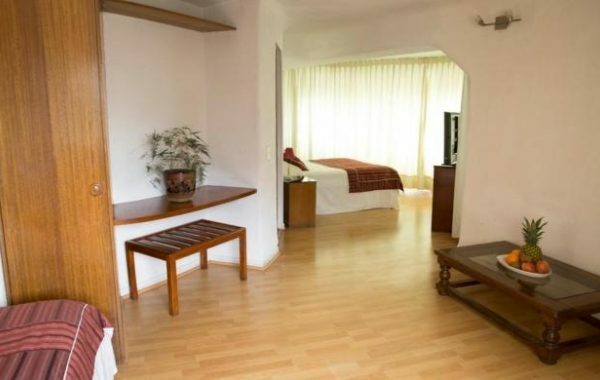 After breakfast you'll be collected from your hotel for a private transfer to the airport and your connecting flight to Puerto Varas. 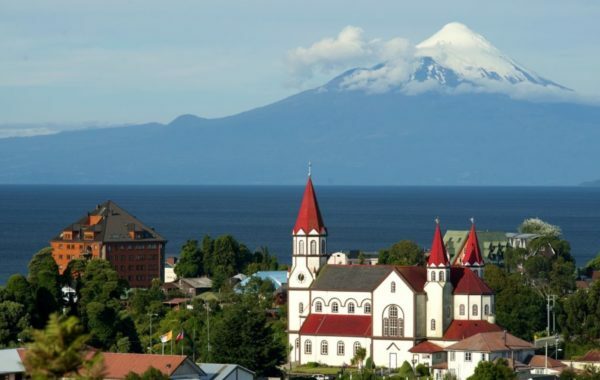 Puerto Varas, 'the city of roses', lies at the southern end of the Chilean Lake District, on the shore of Lake Llanquihue in the shadow of the snow-capped Osorno and Calbuco volcanoes. Upon arrival you'll be whizzed to your hotel and enjoy some free time to explore the historic town. Bellavista hotel is conveniently located in the heart of Puerto Varas, surrounded by excellent restaurants, cafes and bars. 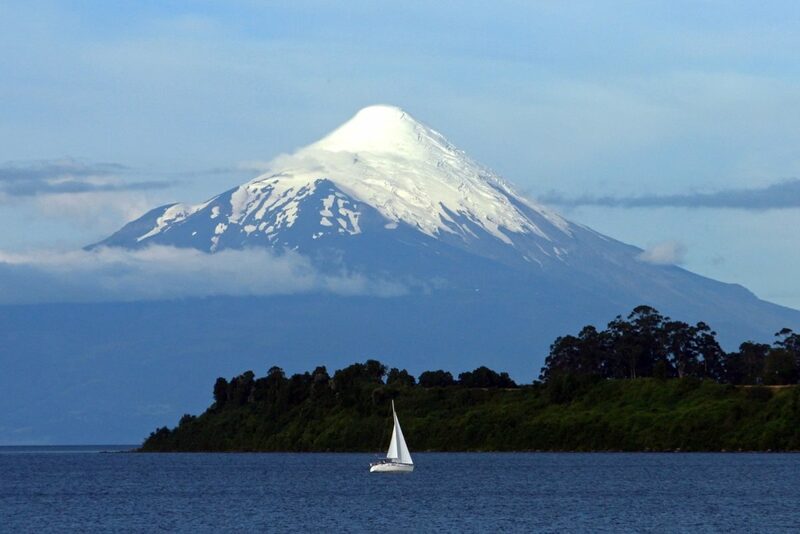 All rooms have a view of Llanquihue lake and the volcano. After breakfast you'll take a private transfer back to the airport for the connection to Puerto Natales via Punta Arenas. 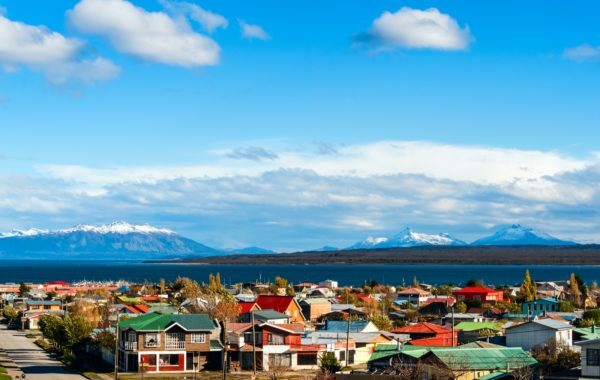 Puerto Natales sits on the shores of Seno Última Esperanza in Chilean Patagonia, with striking views across the mountains and an important location as gateway to Torres del Paine National Park. Spend the rest of the day relaxing in your hotel and enjoying the spectacular scenery. 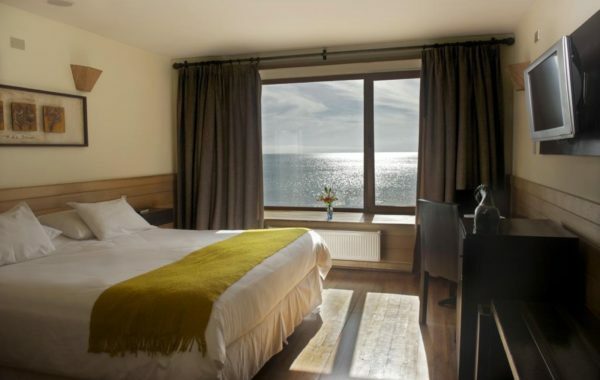 The Natalino Hotel is a pioneer brand in Patagonia, offering modern, comfortable rooms along with a swimming pool, gym, massage room and a great on-site restaurant. 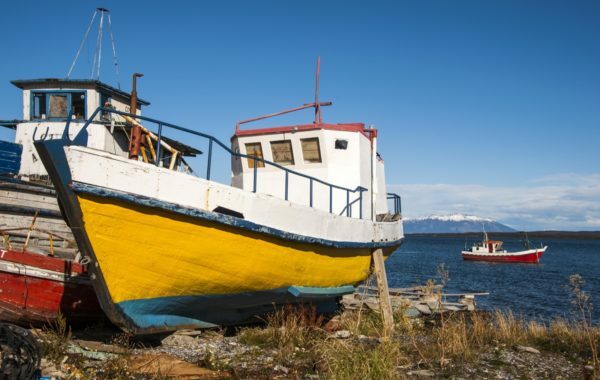 Spend a free day exploring Puerto Natales at your leisure. 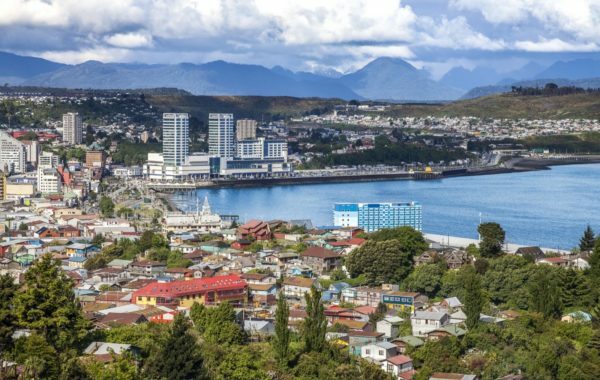 As well as being the gateway to Torres del Paine National Park, Puerto Natales is an interesting and historic town in its own right with various museums and natural monuments to explore. Otherwise take an optional biking, horseback or kayaking excursion – speak to a Chimu Adventures advisor for more information. Enjoy a full-day guided tour of Torres del Paine, one of the most beautiful national parks, renowned for its dramatic formations, varied wildlife and adventure activities. You'll depart early from your hotel in Puerto Natales, stopping at Milodon Cave and the village of Castillo en route to the park. In the park you'll see Salto Grande, a relatively small but incredibly powerful waterfall fed by the glacial melt waters, before stopping for lunch. From here it’s on to Lake Grey and the Glacier Grey before heading back to Puerto Natales. 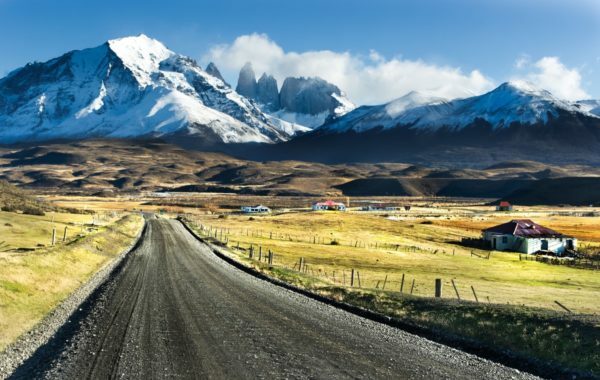 Along the way, enjoy incredible views of Lakes Sarmiento, Nordenskjold, Pehoé, Amarga and the mountains of the Paine massif like Torres, Cuernos and Paine Grande. After breakfast you'll take a private transfer back to the airport for your connection to Santiago. From here you'll connect to your onwards destination in Chile, Argentina or for your flight home. We have now returned from our truly amazing trip to Chile and would like to send a very big thank you to all at Chimu Adventures who made the wonderful experience possible. Accommodation, flights, meals, tours (and even the weather) were perfect in every way.